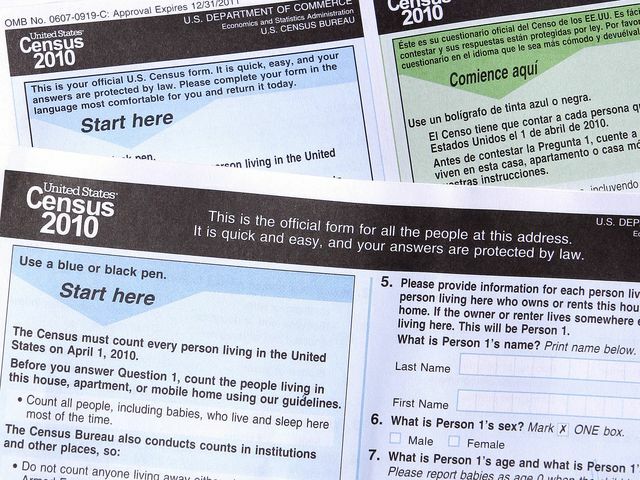 Between now and Thanksgiving, residents of six Valley cities can expect a knock on their front door from an eager federal employee ready to ask questions about their family. Answering those questions could mean big bucks for a host of municipal services. 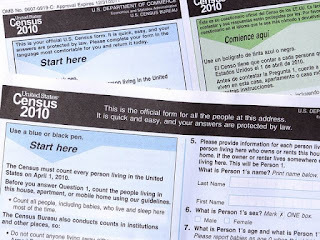 On Oct. 1, a mid-decade census began in Buckeye, Chandler, Gilbert, Goodyear, Peoria and Queen Creek and census workers set out to collect information about the residents of each household. Maricopa also is participating.